The PCAP model is also available as a desktop Monitor (M) that mounts on standard VESA mounting systems. Integrated PC options, Bluetooth*, WiFi*, sound, dual USB, and an* HDMI input allows for an all encompassed module*. 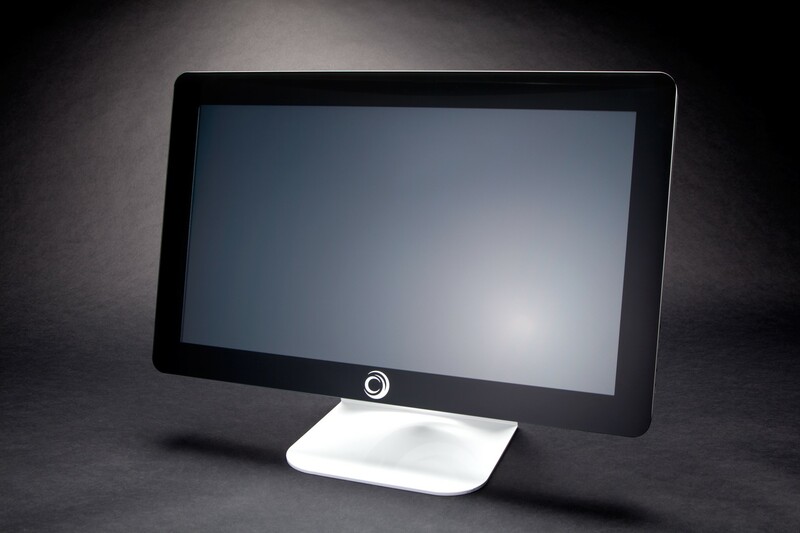 The T4 is the newest and largest of our Projected Capacitive (PCAP) touch screen displays and computers. 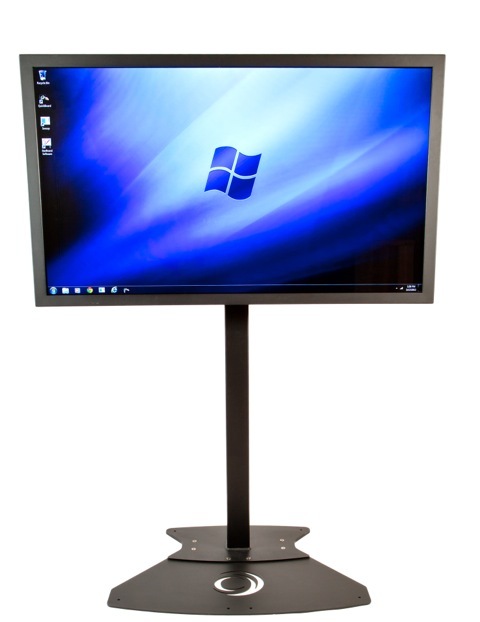 This 42” model PCAP touch screen allows for accurate precision, response and clarity. The T4P is ready for use out-of-the-box . Hang the unit on a wall or a stand using standard VESA mounts. 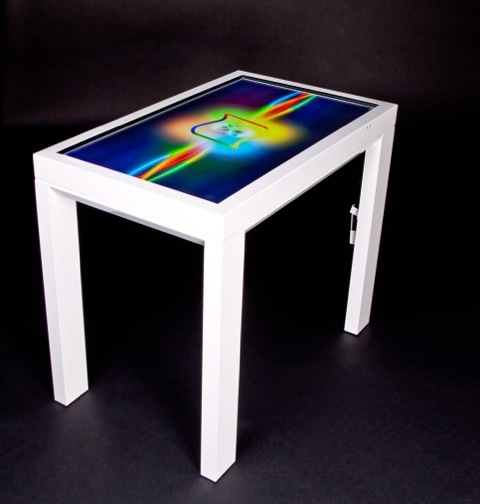 Add an attachable leg-kit for a sleek “touch table” format. Integrated PC options, Bluetooth*, WiFi*, sound, dual USB, and an* HDMI input allows for an all encompassed module*. w/ PC and Win7 Pro w/ Tilting wall mount. |w/ PC and Win7 Pro w/ Tilting wall mount. Digital Touch Systems builds Multi-touch screen walls ranging from 70” up to 500” in size. 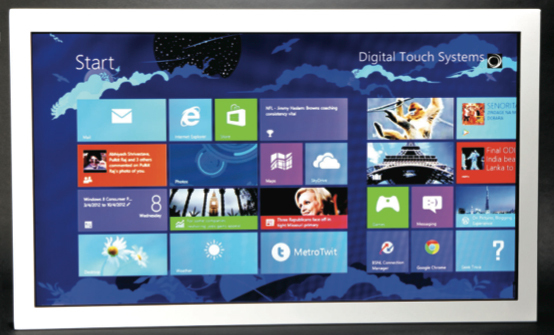 Full HD commercial displays provide a pristine picture and 32+ points-of-touch allows for multiple user interaction. Options such as integrated PC, sound, and customized housing or additional elements to achieve your specific needs. Digital Touch Table Systems builds Multi-touch screen walls ranging from 24” up to 90” in size. 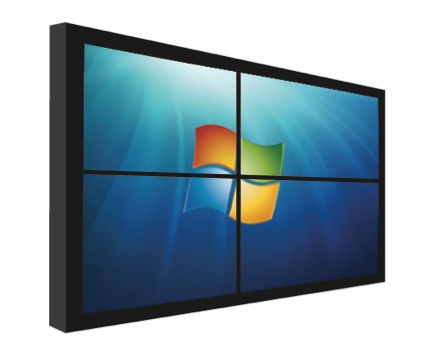 Full HD commercial displays provide a pristine picture and 32+ points-of-touch allows for multiple user interaction. Options such as integrated PC, sound, and customized housing or additional elements to achieve your specific needs.